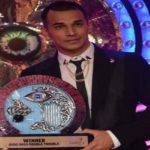 MTV Splitsvilla is one of the popular reality TV shows among the youth of India and we can understand the popularity of show by its number season. 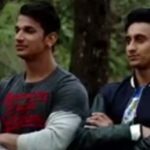 So far it’s complete 7 seasons successfully and season 8 of MTV Splitsvilla is already started from July 4th 2015 and you can enjoy Splitsvilla at 7.00 pm. every Saturday. On this page I will share MTV Splitsvilla Season 8 2015 winner, contestants & hosts name. 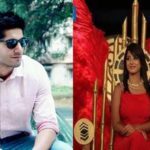 In the season 8 of MTV Splitsvilla 2015 total 33 contestants participated in which 16 Girl contestants & 17 Boys contestants & their name are listed below. As the show is started from 4th of July and it will take long time to find the winner name of MTV Splitsvilla 8. 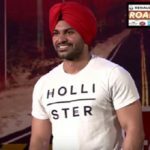 So, it’s recommended to you bookmark or save this page once the winner is announced of MTV Splitsvilla season 8 we will update it here with their photos. 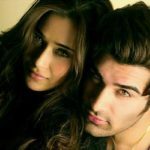 I am sure most of you aware with the season 8 of Splitsvilla hosts if not don’t worry they both are popular in the industry. The hosts of MTV Splitsvilla 8 is “Rannvijay Singh” & “Sunny Leone”. Rannvijay hosting the show for 2nd time on the other hand Sunny Leone also hosting this show for 2nd time. 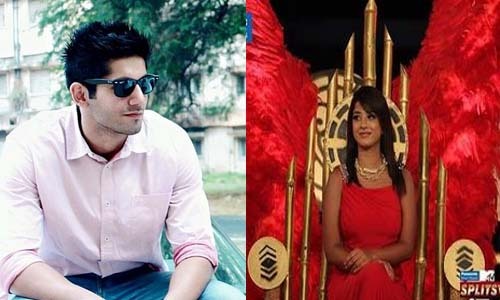 The title/theme of #Splitsvilla8 is “What Women Want”. As I said total 33 contestants are participating in the show and I have split it in 2 groups accordingly and below mentioned table will described it properly. Hope you find the thing for what you looking for I will try to update it time to time however if missed anything just informed me and don’t forget to share your favorite contestants name in the comment box.